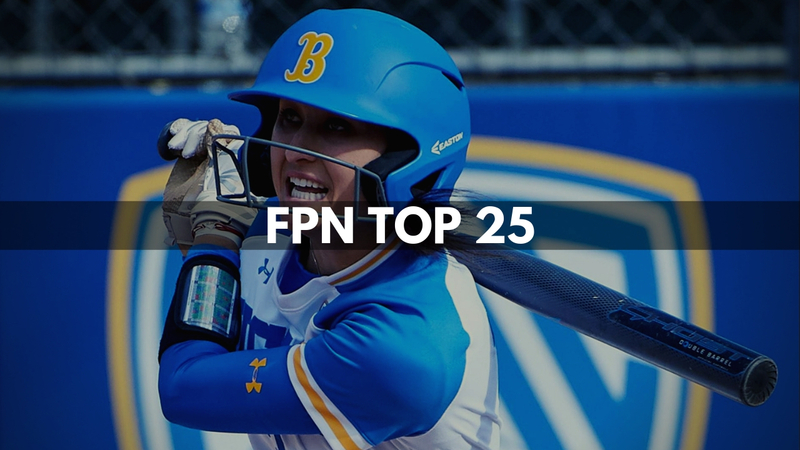 Fastpitch News (FPN) has released its April 9, 2019, NCAA Division I Softball Rankings. If you have any questions please contact our staff at the email listed below. 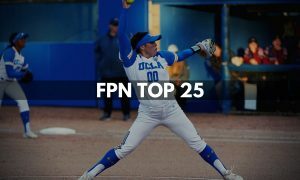 If information regarding records, contact rankings@fastpitchnews.com.